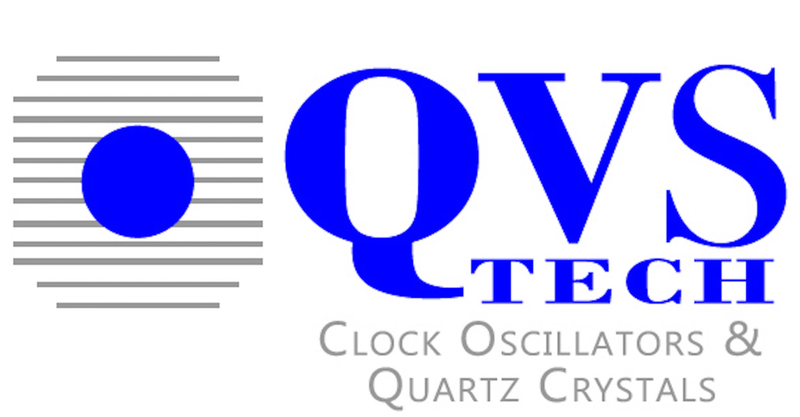 VCTCXO or TCVCXO Oscillator SMD | QVS Tech, Inc.
QVS TECH SMD TCVCXO products are available in a wide variety of configurations that include low current consumption, low supply voltage options, extended temperature ranges and tight stabilities. Typical applications include Mobile Communication Equipment, PDA’s, GPS, Portable Radio Equipment and Cellular and Cordless Phones. Typical sizes include 3×5 and 5×7 packages with Clipped Sine Wave and HCMOS/TTL outputs.